Northern Soul returns to Birmingham Town Hall on April 15, 2017. 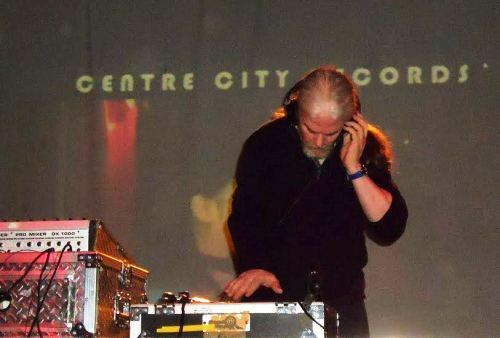 The city centre venue has joined forces with Birmingham club The Night Owl, based in Lower Trinity Street, for an all-night event featuring DJs Colin Curtis, PEP, Sonny & Spare, Kev Richie, Josh Pye and Richard Priest. 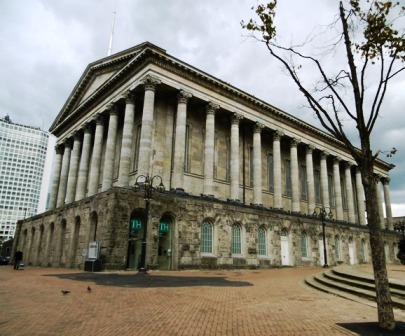 Starting at 9pm and finishing around 4am, The Big Birmingham Soul Night harks back to the famous Town Hall soul nights of the '60s and '70s. The Town Hall boasts a wooden floor, perfect for Northern Soul and Mod-style dancing, and an elegant balcony for those who prefer to just relax and enjoy the dancing below. There will also be a smaller second room of music with decks manned by The Night Owl's resident DJs. It will have its own bar and seating, as well as record buying and selling. 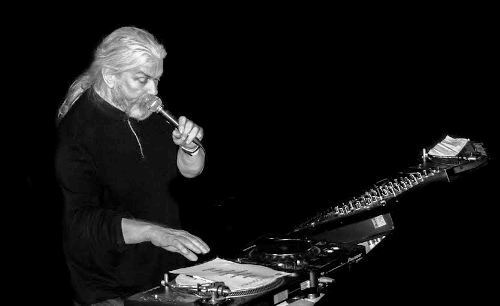 The headline DJ is Colin Curtis, who began operating the turntables in the late 1960s at the Crystal Lake Ballroom and the Golden Torch in Stoke-on-Trent, and later Blackpool Mecca. He is often cited as being one of the most important tastemakers of black music in the UK. On April 15 Colin will be playing vinyl Northern Soul classics from his Torch days.